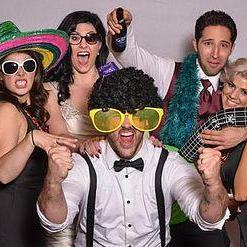 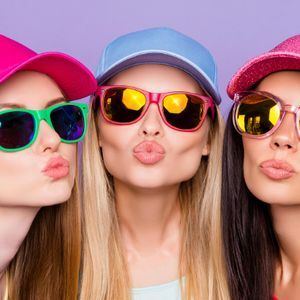 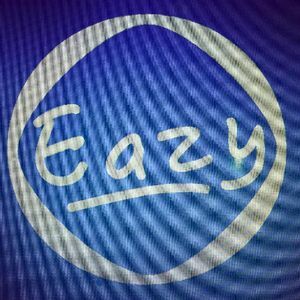 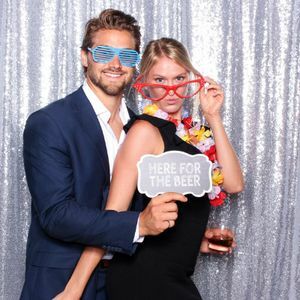 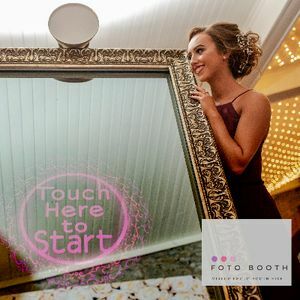 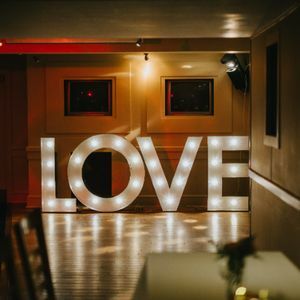 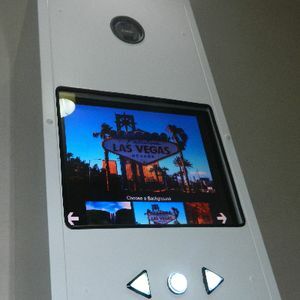 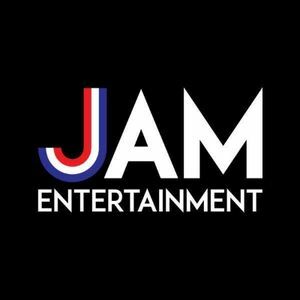 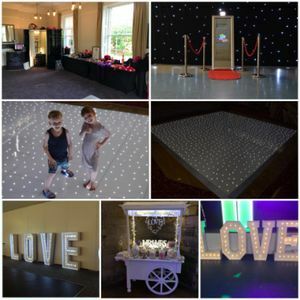 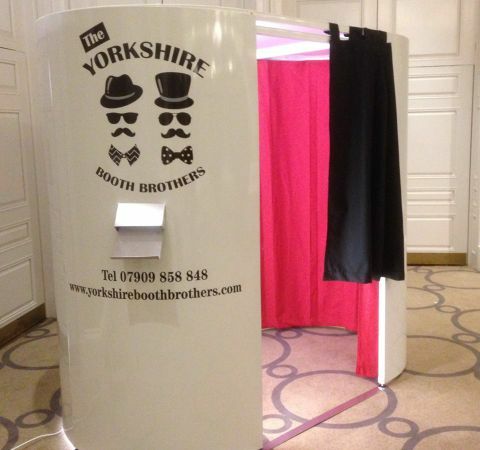 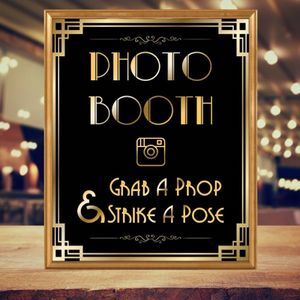 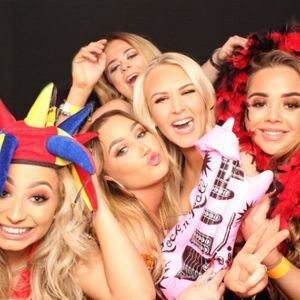 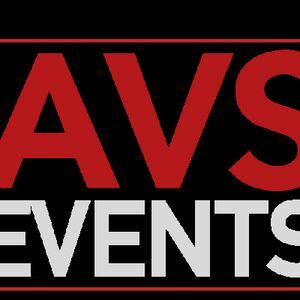 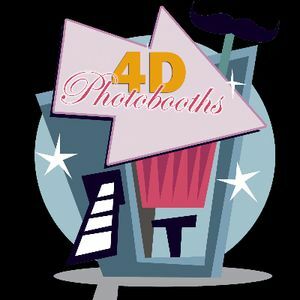 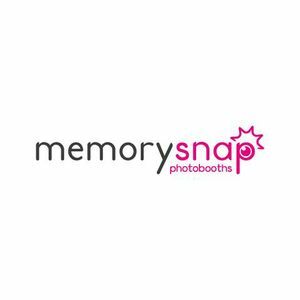 Are you looking for a photo booth in Hemsworth, West Yorkshire? 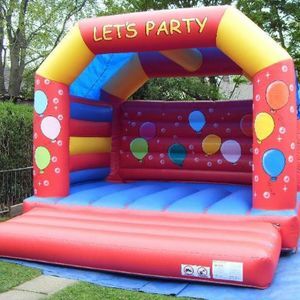 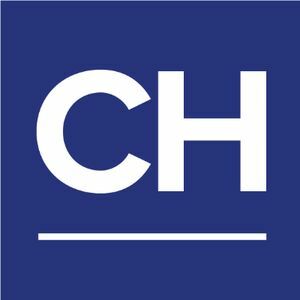 We have 27 companies available in Hemsworth for hire. 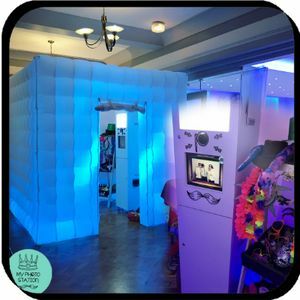 Recent review: The photobooth was great at our joint 60th birthday party. 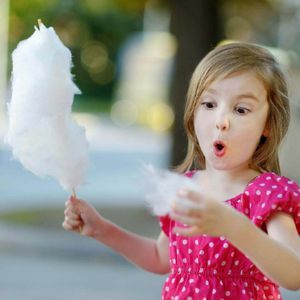 Nothing was too much trouble, we enjoyed it more than we thought we would.